Beyond the glamour and the sheen of its cities and experiences, Australia endures in itself one of the oldest living cultural histories in the world through its aboriginal tribes. Australia’s Indigenous people have a continuous history spanning more than 50,000 years and present one of the world’s oldest civilisations. Whether it’s ancient rock art, or the distinctive dot paintings of contemporary western desert artists, dancing or storytelling, you can immerse yourself in a wealth of Indigenous art and culture right across Australia. Ceremonies, dance and songs dating back to thousands of years are performed during the festivals that are celebrated annually. 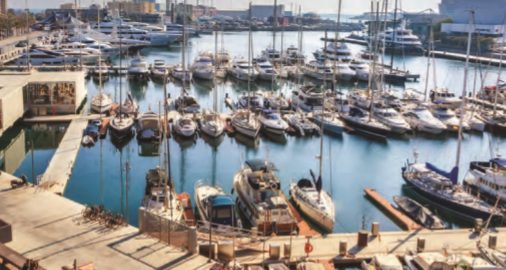 Festivals are held in many capital cities but if you are seeking a bit more adventure, head inland to rural Australia or offshore to the Torres Strait Islands that lie between Australia and Papua New Guinea. 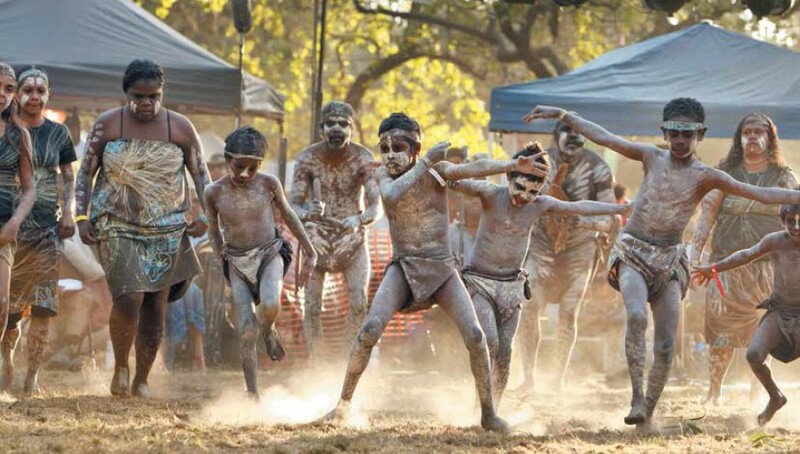 Laura Aboriginal Dance Festival, the largest traditional indigenous gathering of the country is held every odd-numbered year in June on the Cape York Peninsula in far north Queenstown. During the three days of the festival, enjoy the dances, songs and ceremonies held by the regional communities. You can also have a local experience in places as unlikely as Melbourne and Adelaide’s Botanic Gardens or at the Sydney Harbour. Take the Aboriginal Heritage walk in the Melbourne Royal Botanical Gardens or journey back in time on a cultural interpretive walk along the Yarra River in the heart of the city. Then visit the Bunjilaka Aboriginal Centre at the Melbourne Museum, and the Koorie Heritage Trust. 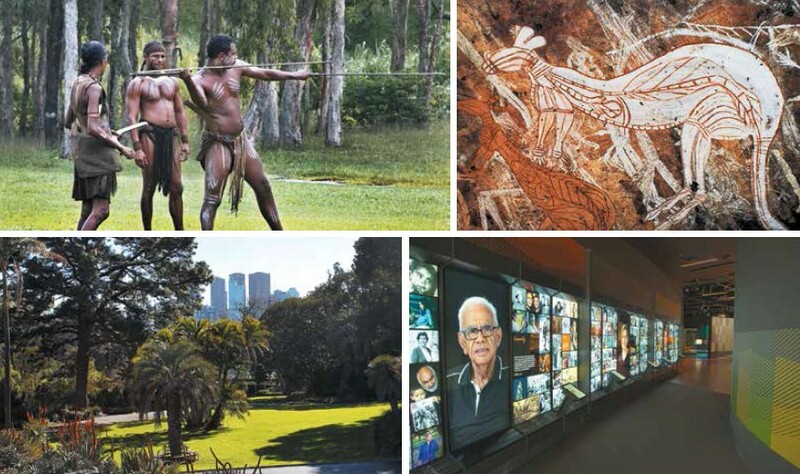 Learn about the culture and heritage of Sydney’s native inhabitants with a harbour tour on the Tribal Warrior, and then visit the Yiribana Aboriginal and Torres Strait Islander Gallery at the Art Gallery of New South Wales. You can enjoy great modern day examples of contemporary and traditional Australia through performances such as the Sydney-based, Bangarra Dance Theatre and Perth’s Black Swan Theatre in Western Australia. If you are on the east coast of Australia, experience the World Heritage Daintree Rainforest for a guided walk or create your own masterpiece in an aboriginal art and cultural workshop. The spa at Daintree Eco Lodge specialises in indigenous massage techniques and spa therapies. 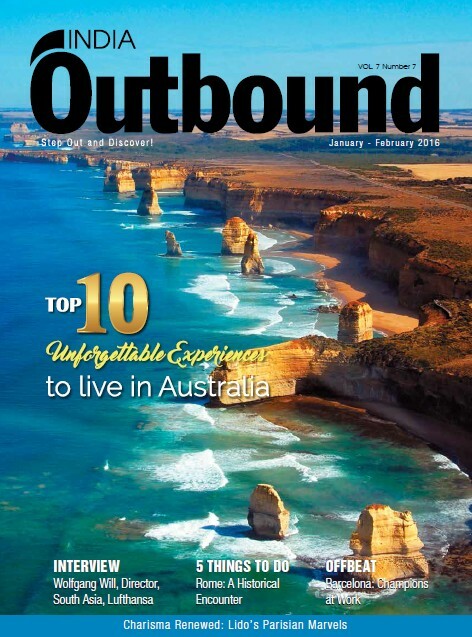 Read this article full in our India Outbound Magazine (Jan-Feb 2016).